There are a lot of ways to use our eye tracking features, but there's only one way to unpack and setup your eye tracker. Check out the video below to get started. 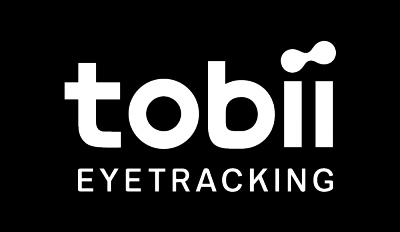 If you want to learn more about eye tracking, we have set up 4 missions on our website that you can complete. Learn more here.